Most likely, you’ve heard of a torrent, used a torrent, or at least seen that term on the internet somewhere. And whether you have actually used them or not, a lot of people don’t know what is a torrent. These days, the term “torrenting” is usually associated with illegal activity. Popular movies, shows, music, and software are illegally torrented every day on sites like The Pirate Bay, breaking copyright laws. But there are many other free torrents that exists online that are completely legal for you to download. No, they aren’t going to be the newest movies that are still in theaters, but there is still some good stuff out there! And the best part: no worrying about doing anything illegal. Tripwire did a great compilation with a list of sites for legal torrents. We’ve added a little more to that list and broken them down for you below. 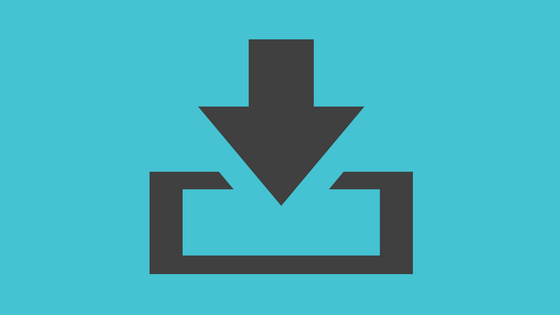 Legit Torrents is very similar to what you would see on The Pirate Bay or KickAss Torrents. The only difference here is that you are only going to find 100% legal stuff on here! To date, the website hosts more than 3,700 legal torrents on a simple and straight forward site. The site is perfect if you’re searching for content such as shows, softwares, movies, music, games, books and much more! Internet Archive is another worthy legit torrents contender. With a huge collection of audio, books, movies, softwares, and more, the only downside is the difficult navigation on the site. They currently hold one of the biggest legal torrent collections on the internet with millions of files available for download. Vodo is the place to be for everything indie. 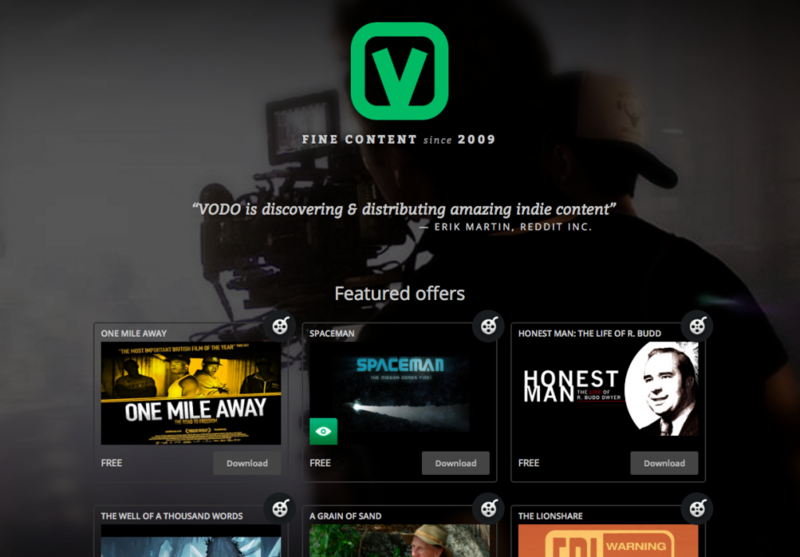 Almost like a netflix for less popular movies, watch free streams from their collection of over 200 independent movies produced by content creators from the community. 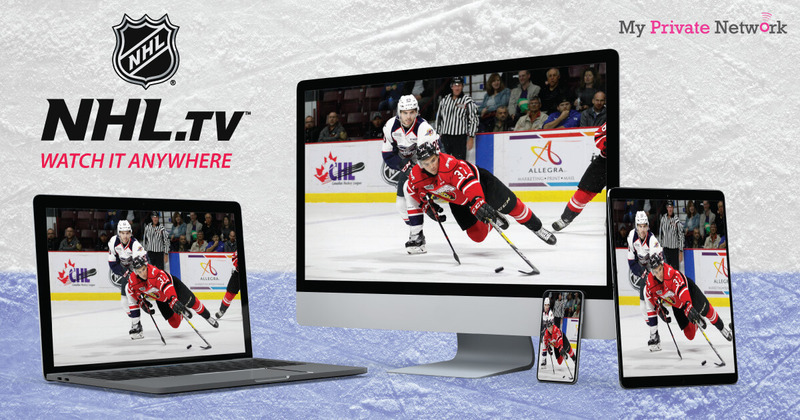 Users can download or stream their content for free, but they do have another service which offers subscribers event bundles specially curated with themed packs of content. Public Domain Torrents is kind of a hidden gem. You’ll be surprised to see that they hosts quite a lot of Classic and B movies which you can download completely free. In a world constantly indulging in everything new, it’s definitely a challenge to find classic content – so having PDT in town is a great addition to the community. 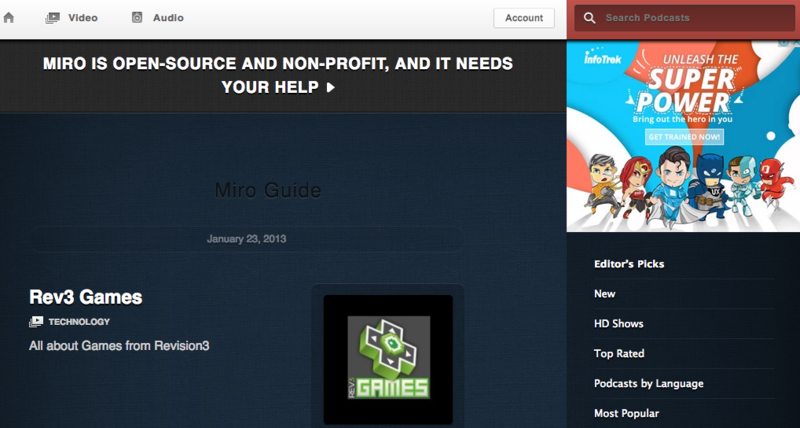 Miro Guide is one of the few torrent legal sites which offers a built-in BitTorrent client for playing content directly. It’s an open source and independent platform for video and audio torrents. With an easy to use interface, you can discover new content within their categories like Editor’s Picks, New, HD Shows, Top Rated, and even sort Podcasts by language. 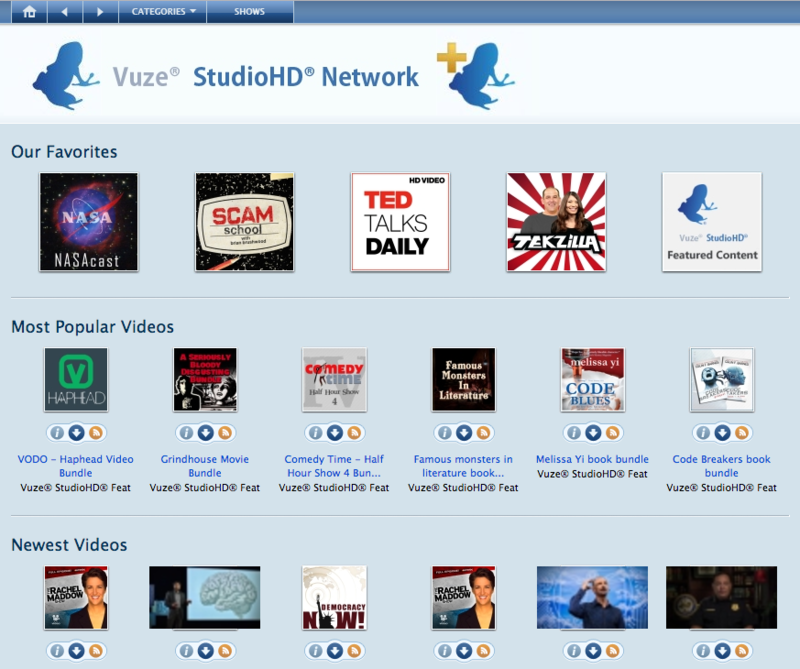 Vuze StudioHD Network is essentially the Content Library for Vuze (formerly known as Azureus). It’s a great source of legal torrents for content such as comedy, TV and movies, music videos, news, TED Talks, and much more. Unfortunately, it doesn’t come with a search function which might make navigation a little difficult. None the less, the site itself is pretty straight forward with no clutter. Etree is perfect for live concert enthusiasts. With a wholesome collection of legal music torrents from old to new, users can sort their searches by artist, show, number of files, size of torrent, and more. Etree is definitely the place to be for live concert recordings, and it’s especially useful when you want to hear what a local band sounds like in person before buying tickets to the show. BitLove is another great addition to the torrent community. 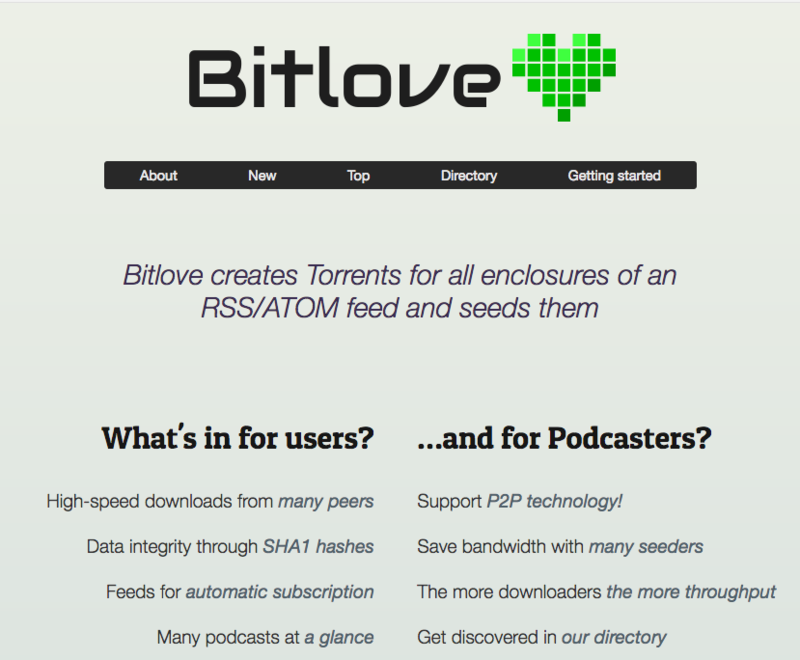 From their About page, BitLove proclaims that they “create torrents for all enclosures of an RSS/ATOM feed and seeds them”. Offering a large directory of audio and video torrents, the site seems to be particularly invested in podcasts. Navigation is pretty straight forward and users are able to filter by New, Top, or Directory with everything neatly organised alphabetically. Jamendo offers one of the largest legal music catalog in the torrent community. With over 500,000 tracks produced by 40,000 artists from all around the world, you’ll be able to stream all of it absolutely free! They claim to be all about connecting musicians and music lovers to bring together a worldwide community of independent music. 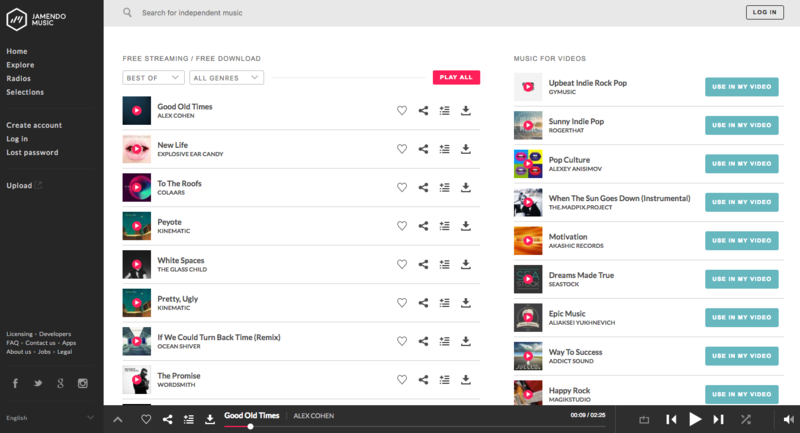 Indeed, with a built-in Spotify-esque music player, users are able to browse the collection by Tracks, Communities, Playlist, Latest Releases, and much more, making it one of the best legal music platforms available anywhere. They’ve even included a Radio feature that are categorised by various music genres. 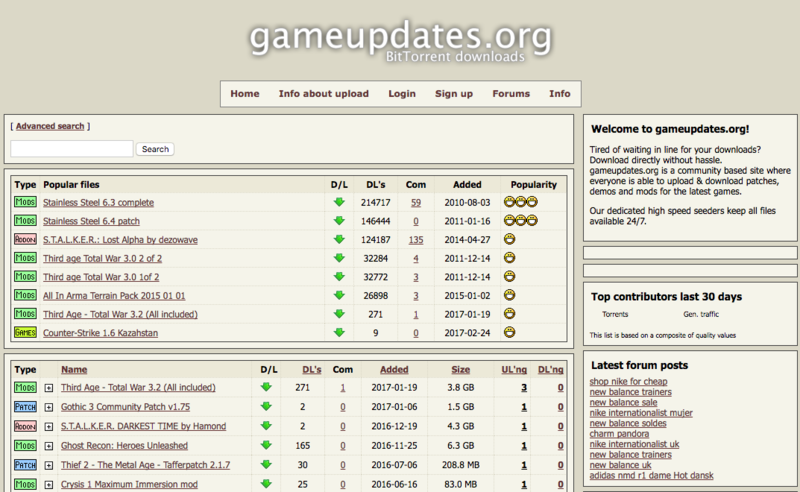 Game Updates is a great portal for anything game related from patches, mods, to game updates. With a substantial gamer community actively contributing to the collection, users can find official or unofficial patches/mods for new games or old (albeit older games are a little harder to find). The website itself is as basic as it gets, with the usual sort by size, downloads, date, and more. 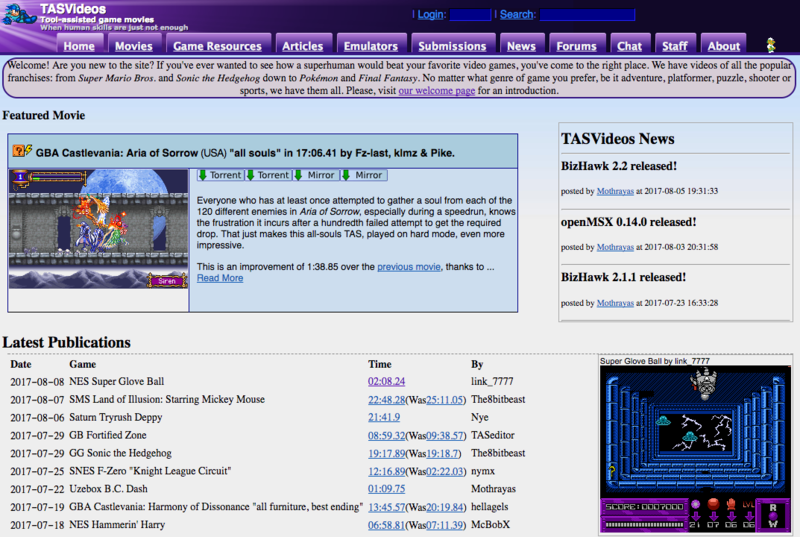 TAS Videos carved an interesting niche within the games torrent community – providing the best tool-assisted speed runs and superhuman game plays. The site provides many run through videos of classic and modern games in hope of creating a healthy ecosystem for gamers who wish to improve their gameplay. From the website, users can browse the collection by Latest Publications, The Vault, Newest Submissions, or simply searching for it directly. 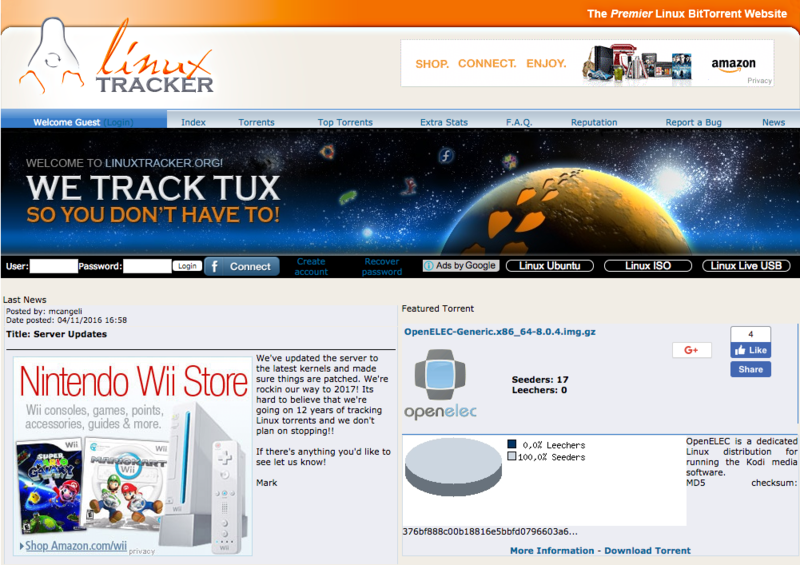 As the name suggests, Linux Tracker’s sole purpose is to provide users with everything Linux. So if you’re having a hard time finding a particular distro, Linux Tracker is the place to be. Since we’re dealing with operating systems, it’s always advisable to download these types of files via torrent due to the large file sizes. 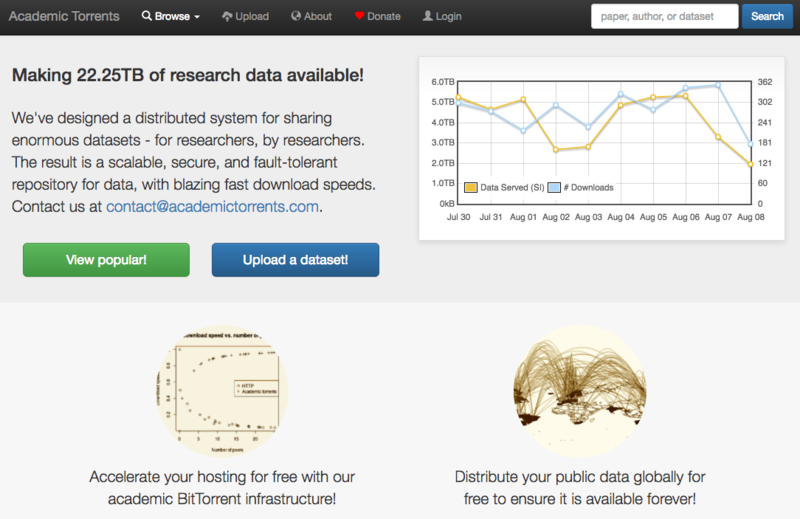 Academic Torrents is designed as a distributed system for sharing enormous datasets FOR researchers, BY researchers. The site is well designed for users to browse by Datasets, Papers, Courses, and Collections, making it one of the most comprehensive legal torrent site for academicians. Need A VPN For Torrenting? You might be thinking, “why would I need a VPN if i’m downloading legal torrents?”. Yes, if it’s legal torrents, then you’re completely safe from the legal standpoint. However, this is not what happens in reality. The fact is, some ISP might just treat any peer-to-peer torrent traffic as doing something illegal. Which usually means that they’ll either be sending you an angry email or throttling your internet bandwidth all together. It’s also important to realise that downloading torrents can always be dangerous due to the fact that other peers will be able to see your IP address. This essentially exposes you to the torrent community which can lead to privacy issues. 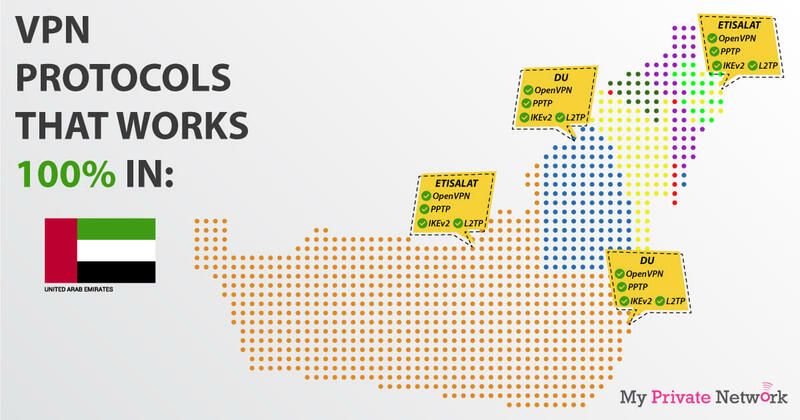 In addition to that, VPNs aren’t just for downloading torrents. In actual fact, VPNs do much more important things for you online. 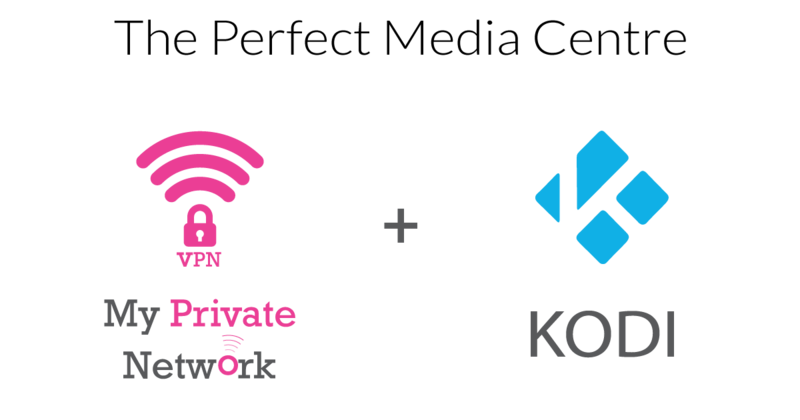 To demonstrate, when you connect to a My Private Network VPN server, all of your internet traffic gets pushed through our private servers whilst encrypting every single bit of data. This makes it incredibly difficult for anyone attempting to see your online activity – even for the most experienced hackers.